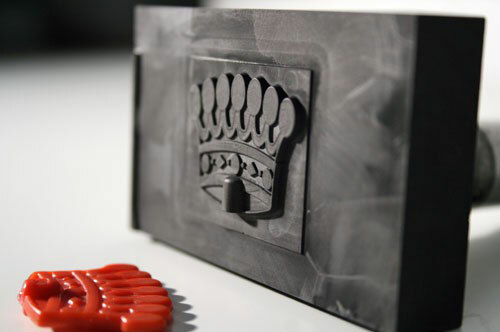 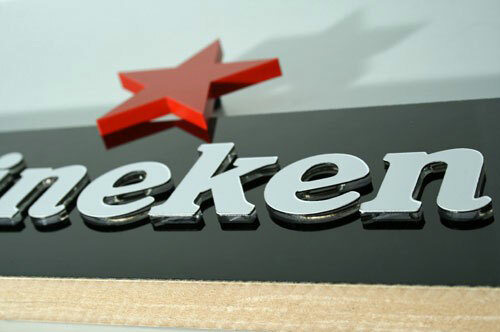 Apart from engravings, our products include: marquee letters, 3D models and moulds. 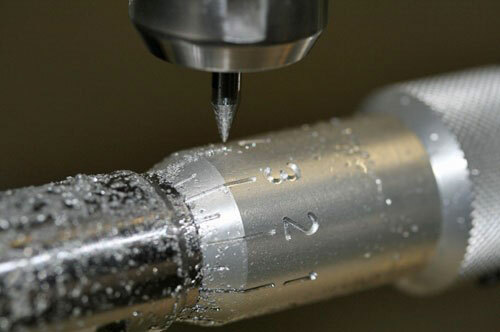 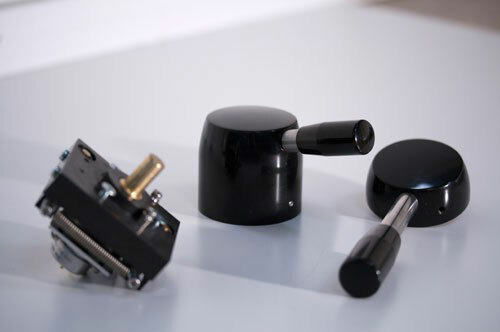 These are manufactured by milling, which is also used for holes for switches and buttons on machines. 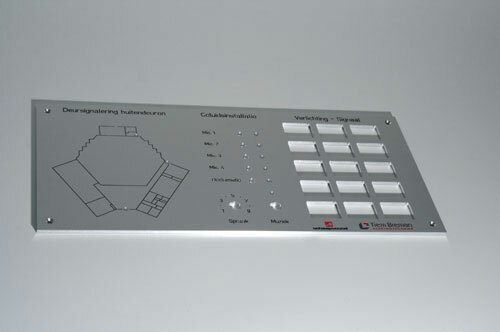 We can also produce control panels. 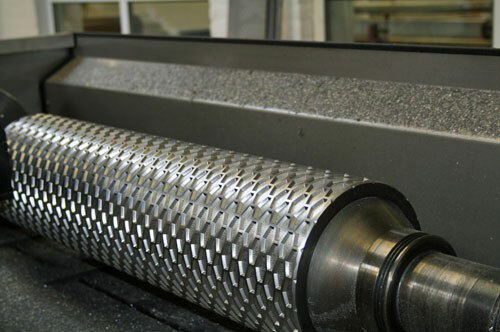 Van Dijk Engraving Company specializes in milling control panels, separate letters and digits, casings, machine-parts, cylindrical objects/rollers and moulds.